WELCOME TO HIS NIGHTMARE: Kanye West gets more dark and twisted on Yeezus. Kanye West appeared on the cover of Rolling Stone seven years ago with a crown of thorns, his face caked in drying blood. So applying religious mythology to his own celebrity is not a new provocation from the world-famous hip hop artist. Nevertheless, “Yeezy” – West’s nickname – now merges with “Jesus” for the title of sixth studio record Yeezus. It was hard to predict, perhaps even for West himself, where his music would explore after the game-changing masterpiece that was 2010’s My Beautiful Dark Twisted Fantasy. That album was an ambitious exercise in self-exploration. On Yeezus, the Atlanta-born 36-year-old father-to-be dives into another fantasy, but this one is far more “dark” and “twisted” than it is “beautiful”. Recorded mostly in Paris, West again calls on a supergroup of producers and musical collaborators. Input came from the likes of Daft Punk, RZA, Rick Rubin, Tony Williams (West’s first cousin), Hudson Mohawke, Frank Ocean and Kid Cudi. 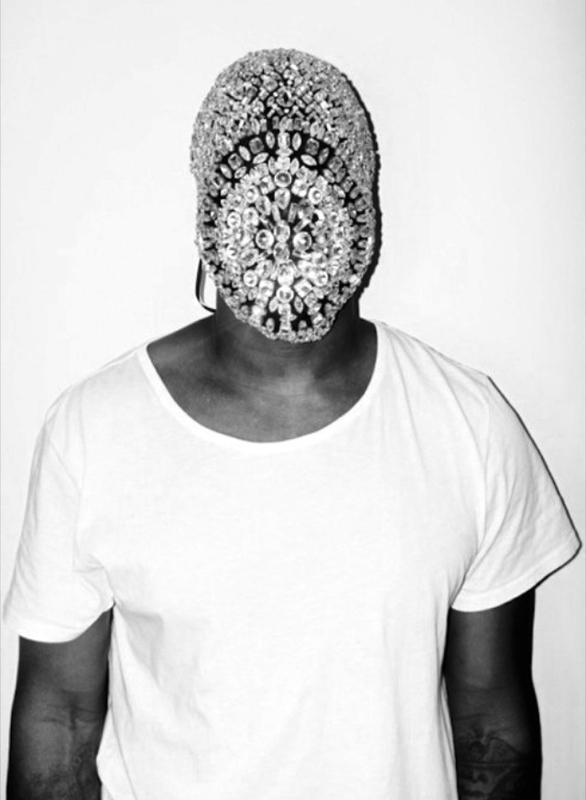 CAN’T BE COVERED: Yeezus by Kanye West. 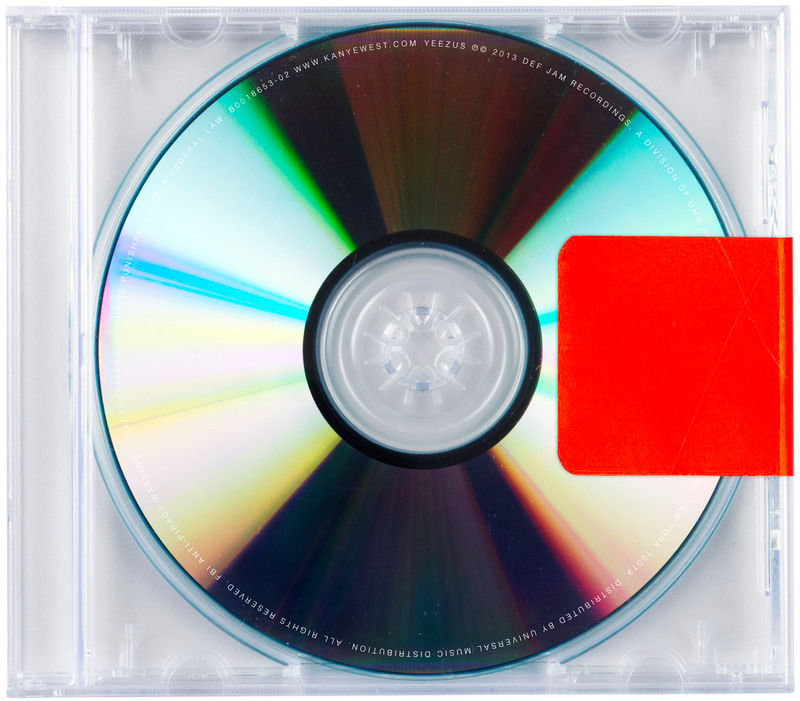 The minimal production of Yeezus is suggested by the lack of an album cover. But it is confirmed on the Daft Punk-produced opener On Sight. Abrasive electronic buzzing turns into acid house rhythms over which West channels his inner animal. It’s raw, glitchy and dirty. It’s as if the rapper is alone in a darkened bedroom, a world away from the million-dollar studios that produced the mammoth layers of his previous record. The sparse, buzzing backdrop continues under the testosterone-fuelled, primal ‘Hold My Liquor’ and ‘I’m In It’. The latter is one of West’s most sexually explicit numbers, omitting few details of the things he plans to do to the object of his lust. But then arrives the highlight of Yeezus, the stunning six-minute composition ‘Blood On The Leaves’. Sampling Nina Simone’s haunting take on ‘Strange Fruit’, a 1930s poem engrained in African American history, the song tells the story of a mistress who threatens to ruin the protagonist’s marriage. Given that ‘Strange Fruit’ addresses the public lynching of African American slaves, it gives ‘Blood On The Leaves’ a fascinating sub-text. West’s auto-tuned voice, despite drenched in his fallback vocal effect, has emotional resonance. It’s effective in the context of this electronic, half-awake journey. Kid Cudi has one of the album’s most affecting vocal hooks on ‘Guilt Trip’ in which he asks: “If you loved me so much then why’d you let me go?” Crunched house beats form a spine beneath orchestral arrangements, as the production slowly swells in the second half of Yeezus. Then the record ends on the Graduation-esque ‘Bound 2’, which draws on a sunny soul sample from Penderosa Twins Plus One’s ‘Bound’. It’s a radiant close to an otherwise dark musical experience. 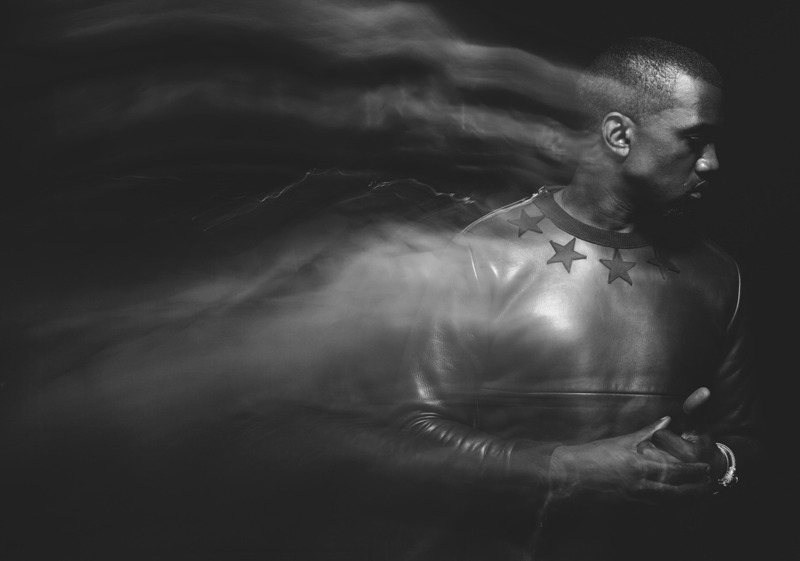 Coming in at just 40 minutes in length, West’s sixth studio album is a stark contrast to all his previous releases. It is by far his least accessible record and is likely to be his most unsuccessful commercial release. But the rapper doesn’t care. Nor should he. Without cover art and singles released to radio, Yeezus is not the creation of someone trying to make the Top 40. Yeezus lacks pop and hip hop conventions. West has risen to a place where he can make up and play by his own rules. Yeezus is a pure musical vision created in a vacuum. West might not be rising from the dead or dying for our sins, but he is challenging himself and he is challenging his audience. He demands to be heard. He dares you not to listen.